Description: There are millions of MP3, WMA and WAV files available for download from the Internet today. Unfortunately, using them in your cellular phone as ringtones is problematic. Audio files have to be cropped and encoded with a lower sample rate in order to fit the small memory of the phone. With "Create Ringtone", you can crop and convert audio files and send them to your phone with a few mouse clicks! Formats: WAV, MP3, M4R (iPhone), QCP (Sprint). 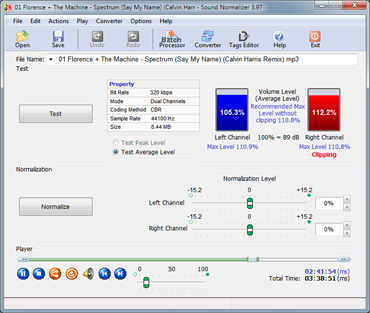 Description: The Sound Normalizer improves and regains a quality of Mp3, FLAC and Wav (PCM 8, 16, 24, 32 bits, DSP, GSM, IMA ADPCM, MS ADPCM, AC3, MP3, MP2, OGG, A-LAW, u-LAW) files. It allows to fulfill the test and normalization separately for each channel. 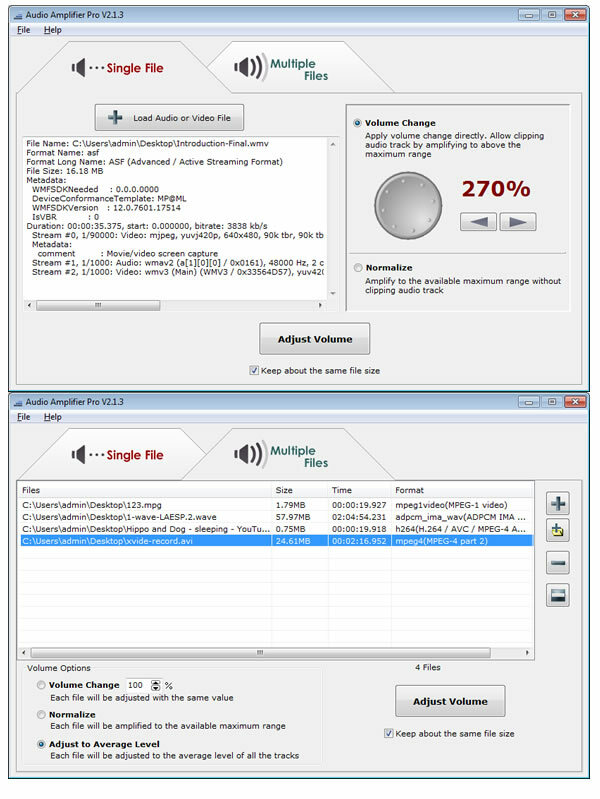 The Sound Normalizer contains batch processor and it allows to fulfill the batch test, batch normalization and batch converting of Mp3, FLAC and Wav files.